Weekends are for Netflix and relaxation, and what’s better than that with a meal-snack that’s good for the belly to pair with the movies that’s good for the soul? 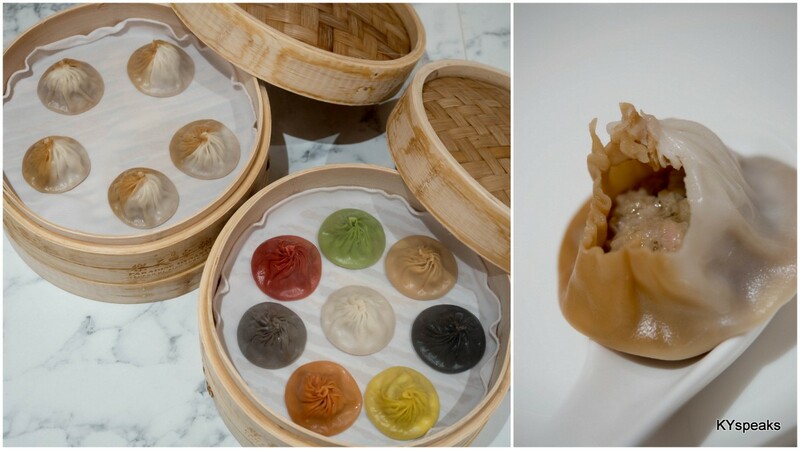 For that, GrabFood has you covered with the Weekend BOKBOKBOKBuster™, read on! Now what is this Weekend BOKBOKBOKBuster™ Deal? Well, apply BOKBOK Promo Code during weekends (yes, that’s Friday, Saturday, and Sunday) on orders over RM 25 from restaurants under the chicken category and you’ll get 50% OFF. It’s that simple! 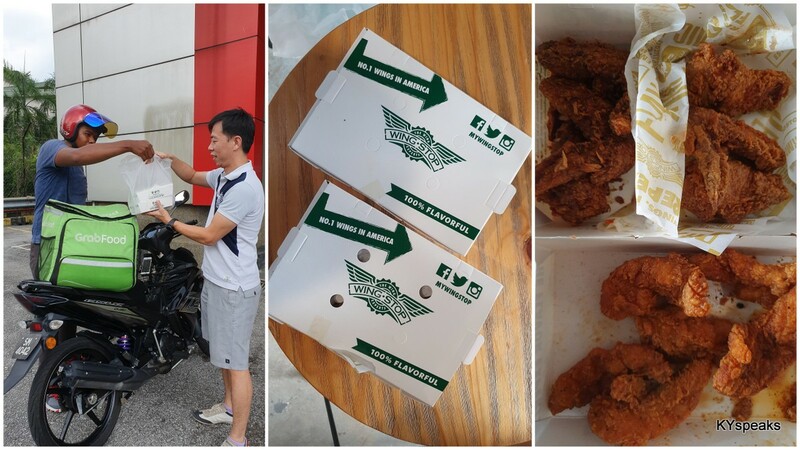 My wings from Wingstop is here via GrabFood! So is there any catch? Well, this is applicable up to 3 orders per weekend per user, until 5 May, 2019 discount is capped at RM25 per order. So don’t lose out and start getting your chicken meals! I gave it a try last weekend and ordered myself some chicken tenders and hand breaded wings from Wingstop with the promo code BOKBOK. Total bill came down to less than RM 20 all in after the BOKBOK discount. Well satisfied with the simple & straight forward promotion, and yes, the wings and tenders were good too! 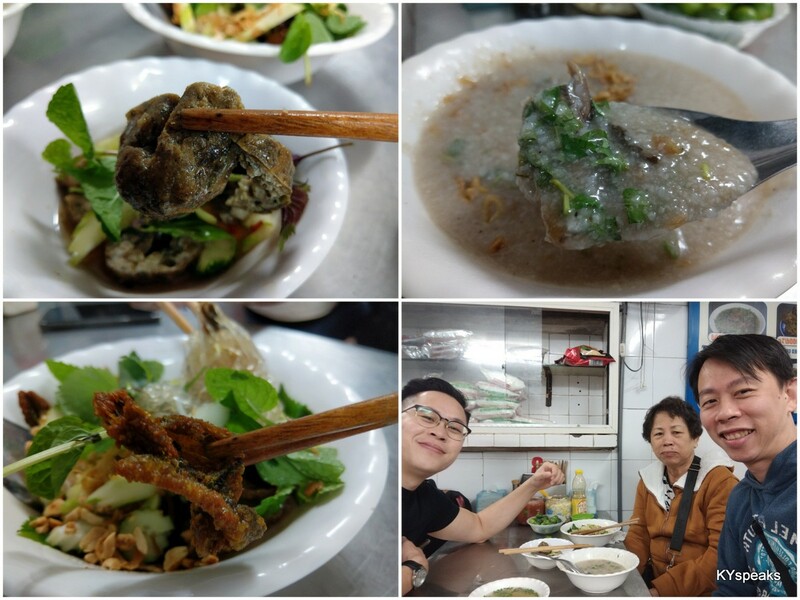 If you prefer to have it more traditional, meals from The Chicken Rice Shop are in as well, granted this may fit the dining table a little better than in front of the TV. Want some old fashioned Southern style fried chicken and those yummy biscuits? 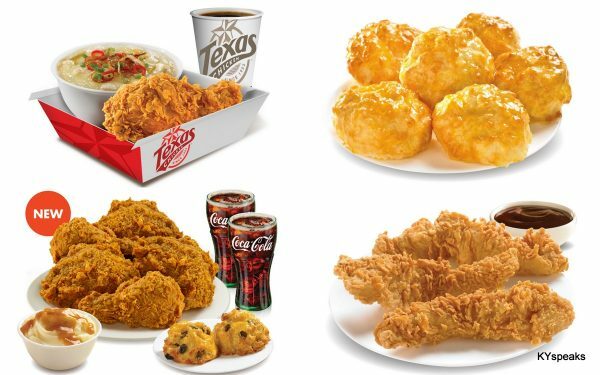 Well, Texas Chicken should fit the bill too. 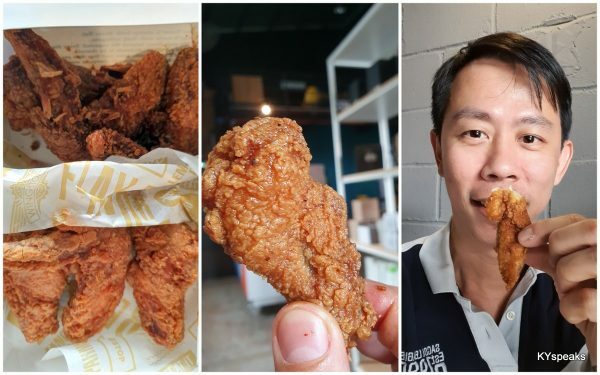 Or how about home grown brand that we can all be proud of in Lim Fried Chicken? 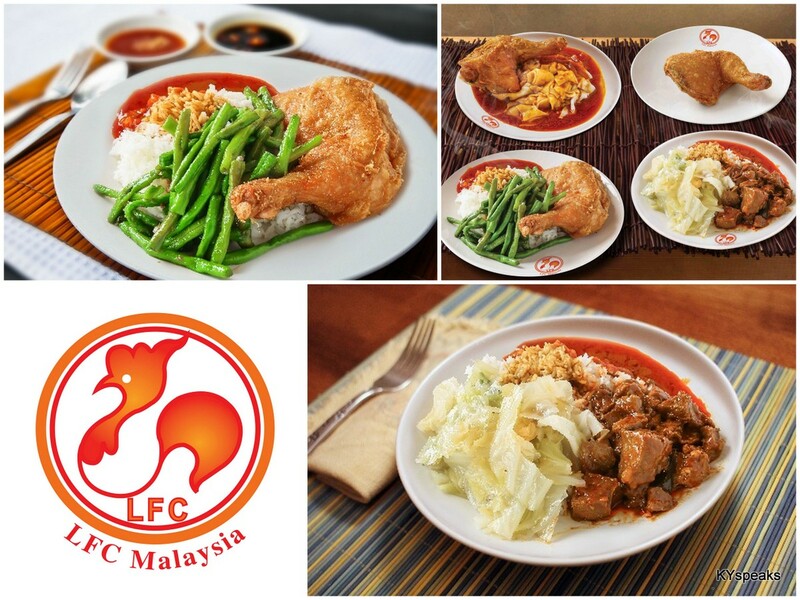 LFC too is one of the participating stores. 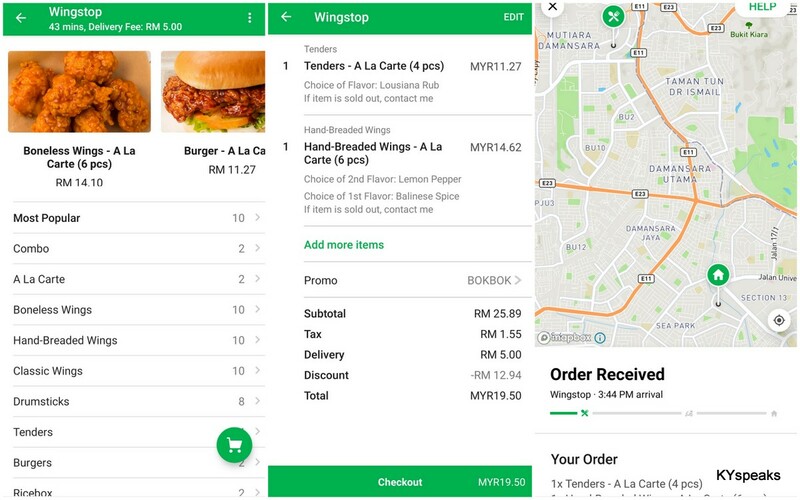 In fact, you can find the full list of participating chicken meal providers by heading over to https://www.grab.com/my/food-blog/bokbok/ or check it out via your Grab app on the phone. The GrabFood Weekend BokBokBokBuster will run until 5 May, 2019 and it’s applicable on weekends only (Friday – Sunday), yes, Fridays should be considered part of weekends too! 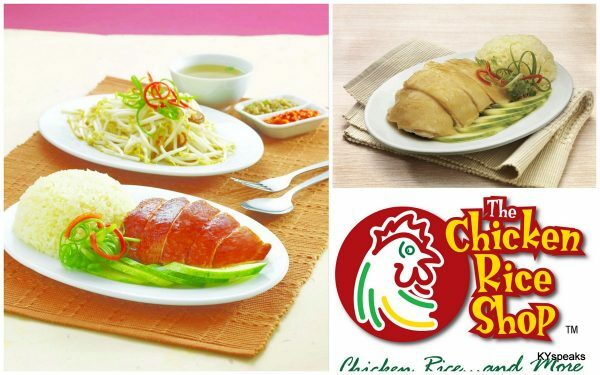 The 50% off promotion is applicable up to 3 orders per weekend per user, with a minimum spend of RM25, for restaurants in the “Chicken” cuisine category. For the full list of details, kindly refer to GrabFood Weekend BokBokBokBuster.